P A IT believes in customizing technology as customer’s need. Our Tailor-made software fits your business model. Software developed for you, meeting your expectations and preferences. Every business requires its own software to create optimum output. We meet our client’s expectations through our best inventory software, POS software and restaurant billing software. Exclusive : Software on demand, designed specifically for your business or company. Upgradable : Iterative upgrades is key to success. Adjustable : point of sale, inventory and all retailing billing software are adaptable. Original : Specialized developers with industry level standards create your software. Global leader : Our technology is globally advanced, recognized and appreciated by many brands. Robust : All of our software is scalable, flexible and functionally rich. User-friendly : All of our software needs no training. The interface is all users friendly. 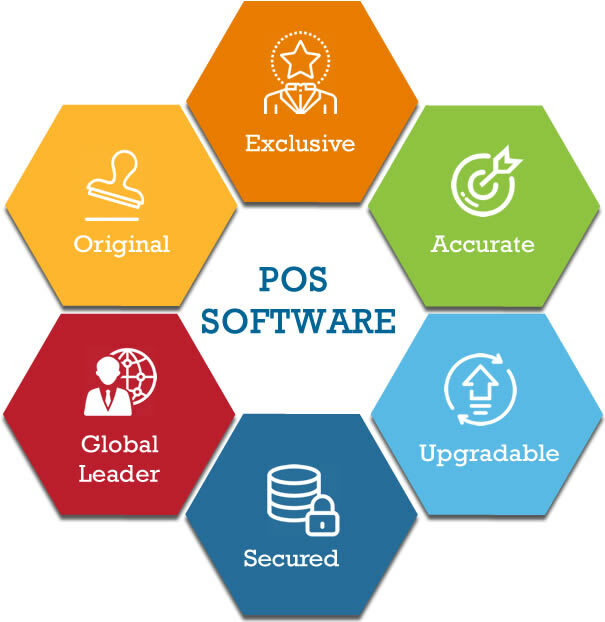 Accurate : POS and retail billing software provide clients with high accuracy as well as precision. Secured : Our software is featured with high protection when it comes to cyber and data security. Future : We are a leading company in many public, private, POS retailing industries, businesses and individuals. We tend to help you raise your business sales and have full-fledged inventory management to help you take care of all the harms that could have caused.